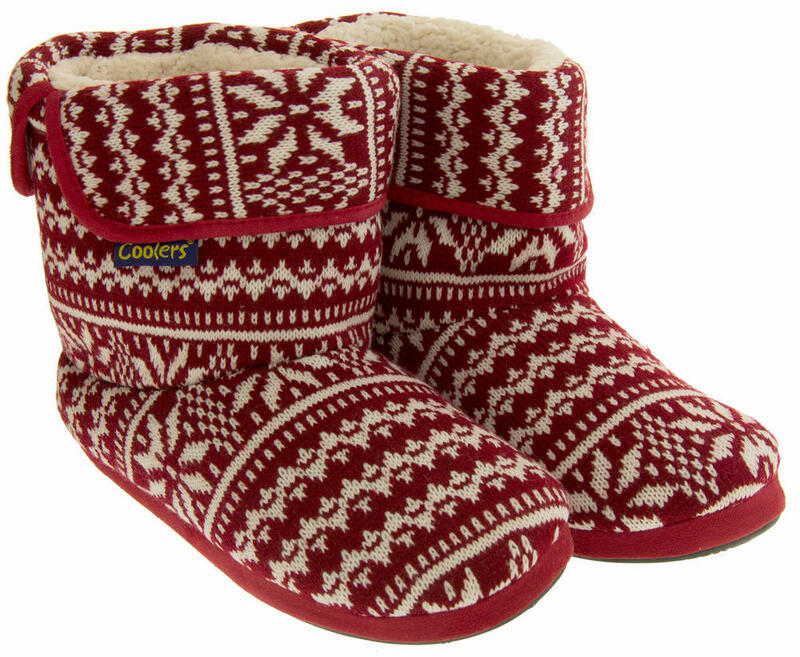 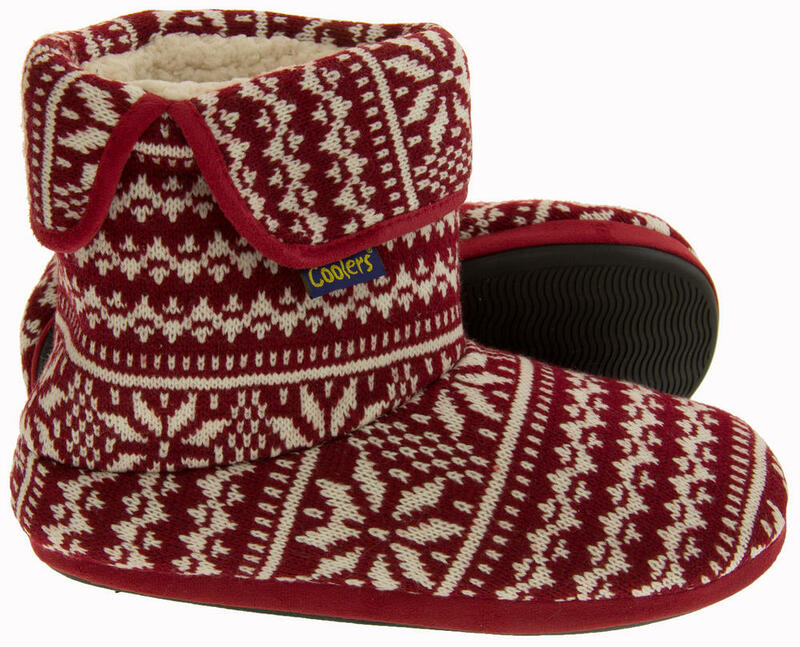 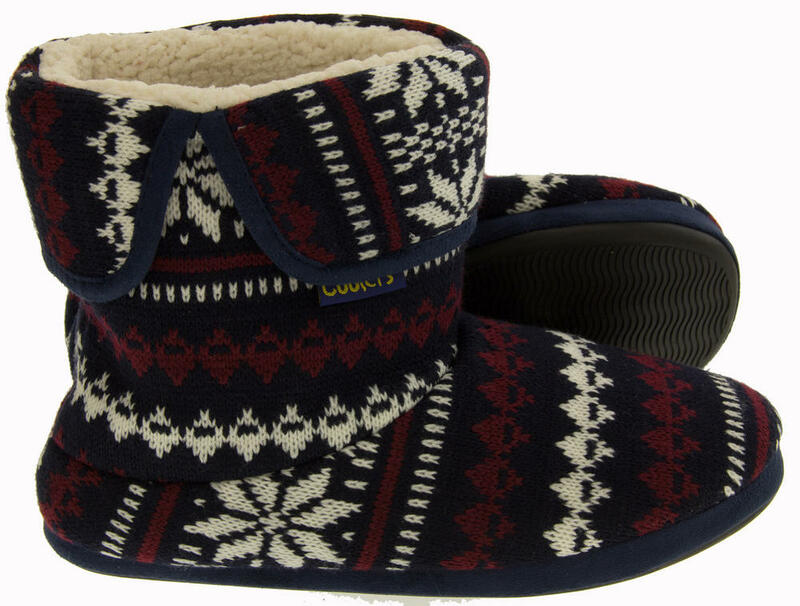 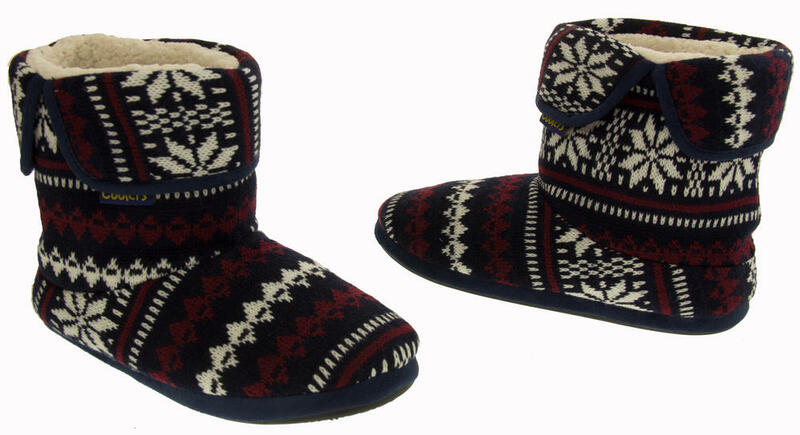 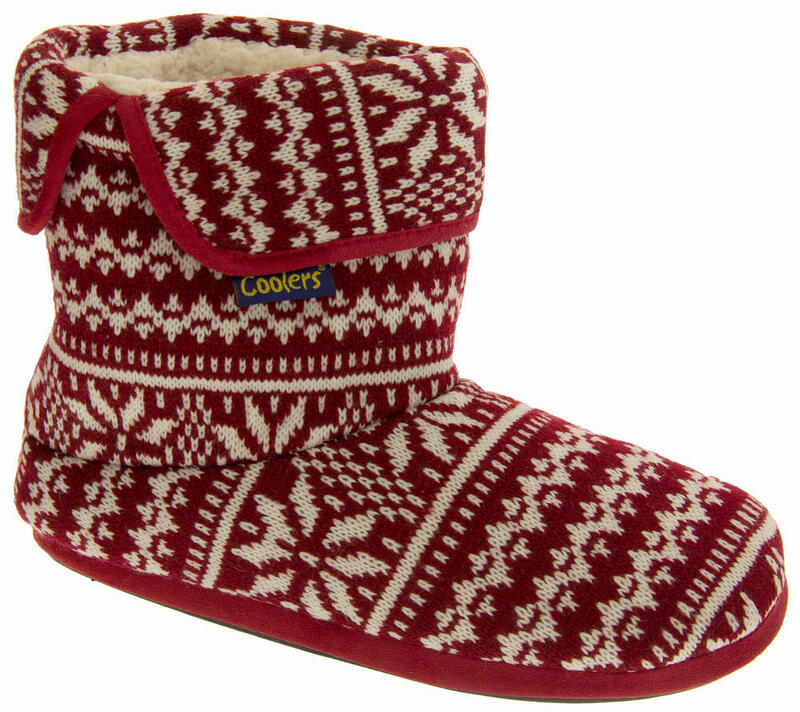 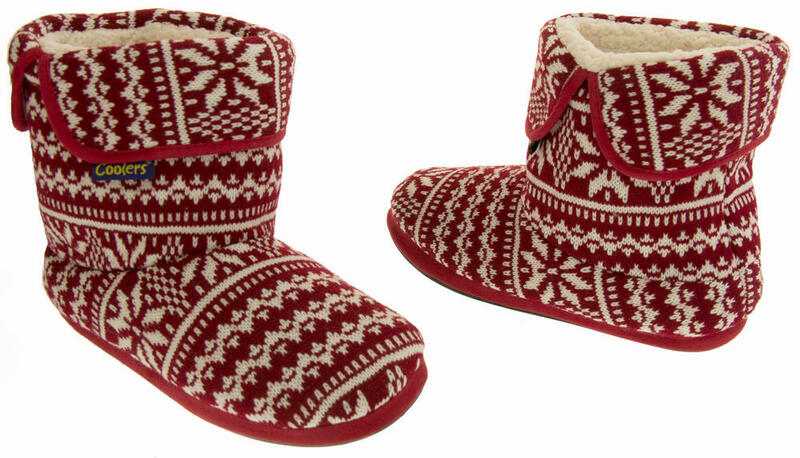 Step into comfort everyday with these soft and cosy winter boot slippers! 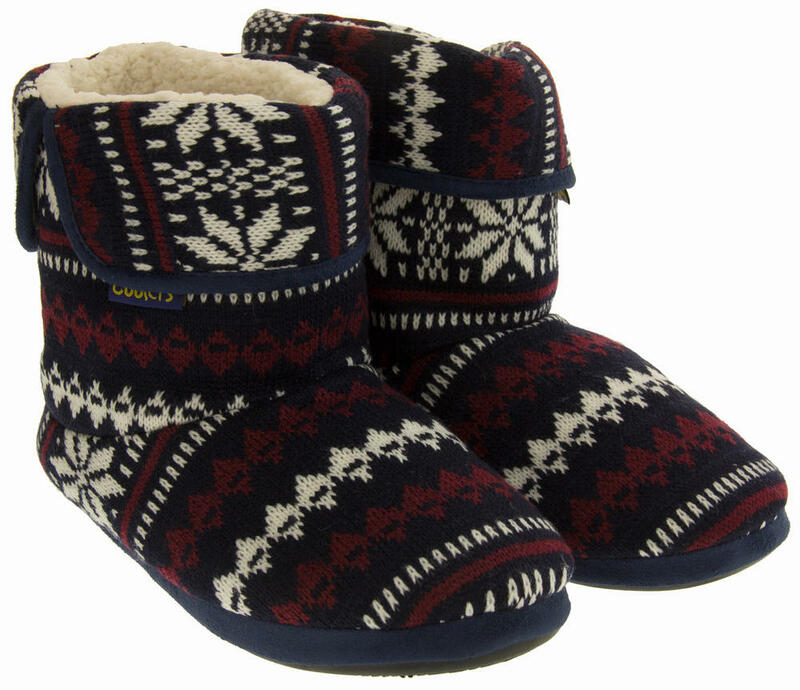 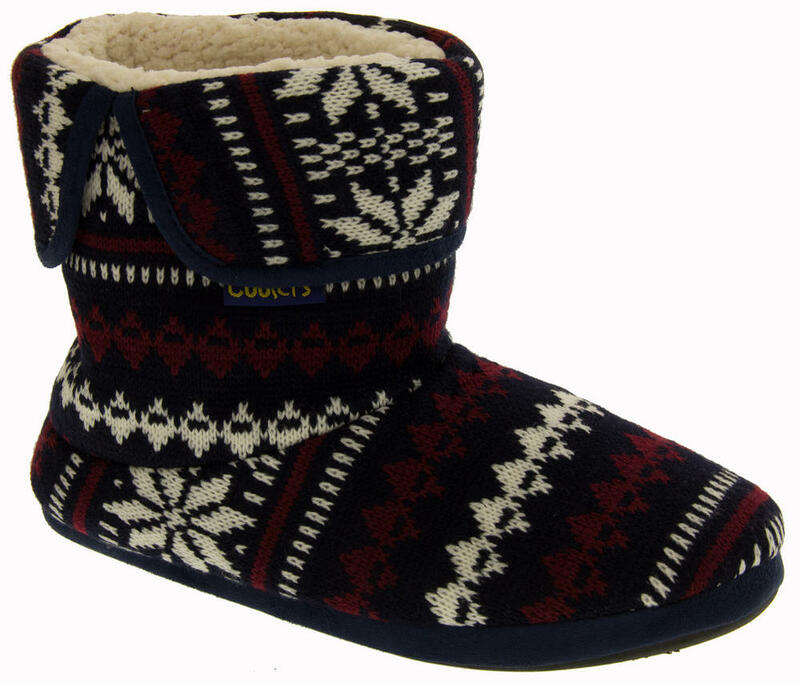 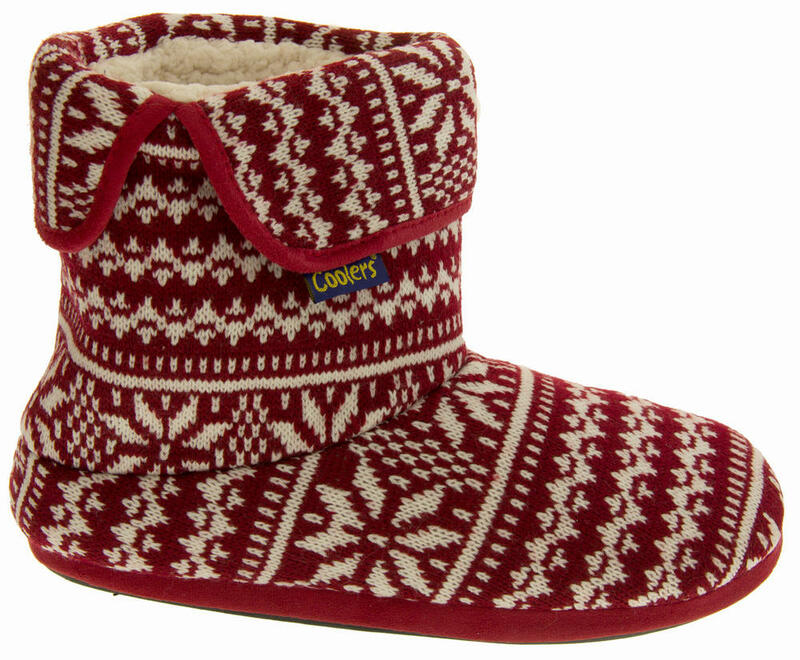 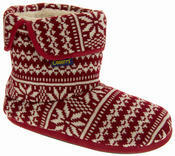 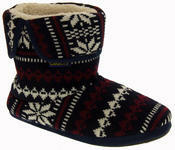 They have a multi-coloured knitted upper an a synthetic sheepskin lining all the way to the toes. 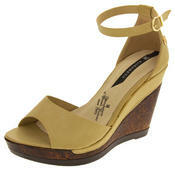 It has a flexible textile/synthetic indoor sole, and a fold over top cuff. 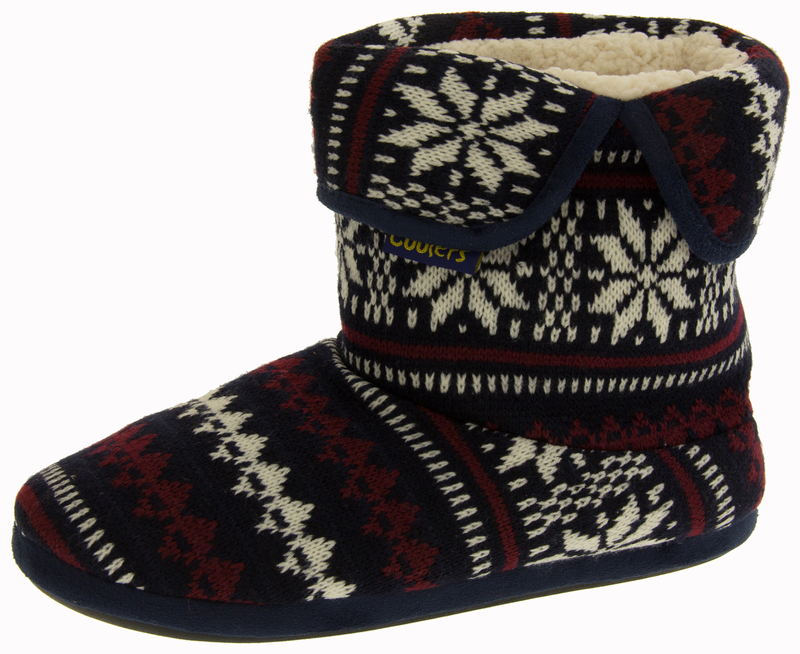 Coolers are well known for high quality and comfortable footwear. 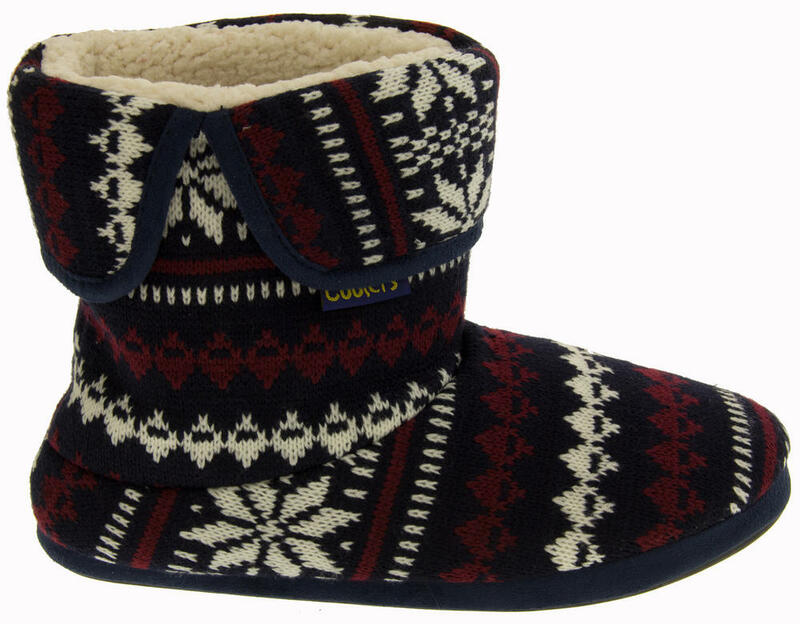 You will not be disappointed when you slip your feet into the soft and cosy faux wool lining. 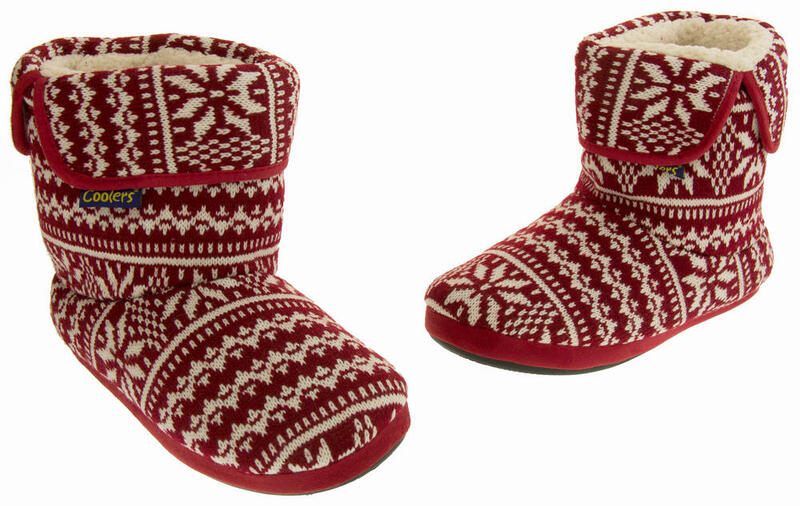 Keep you feet warm and toasty this winter!